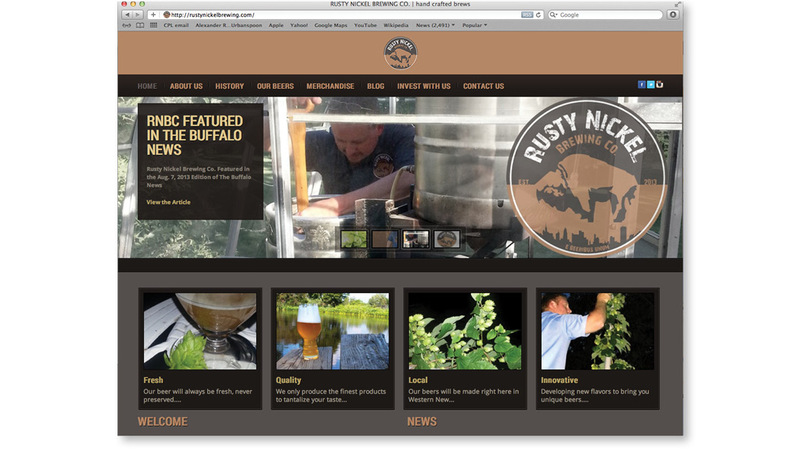 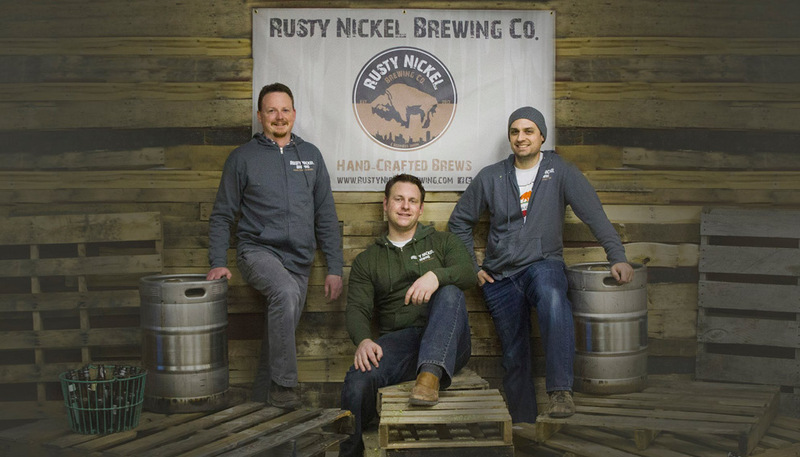 A start-up hand-crafted brewing company based in West Seneca, NY was looking for an impactful website to attract attention to their new business. 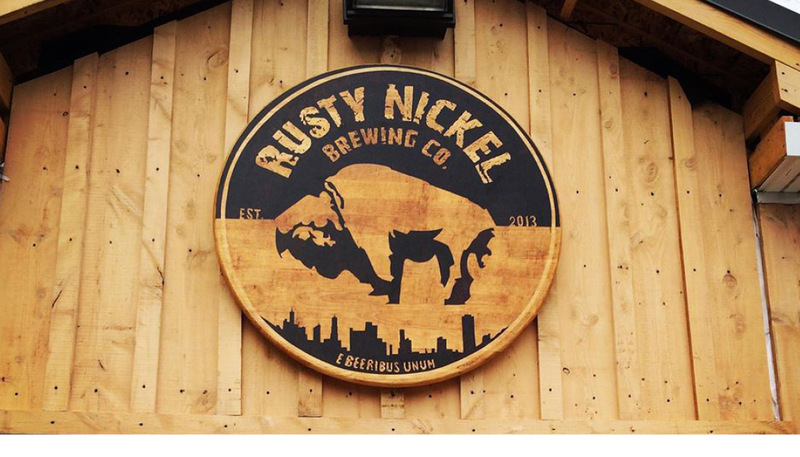 They developed the name to pay homage to Buffalo, NY and show that the rust belt is part of their history but Buffalo is still a vibrant city with many local business and distinguished individuals. 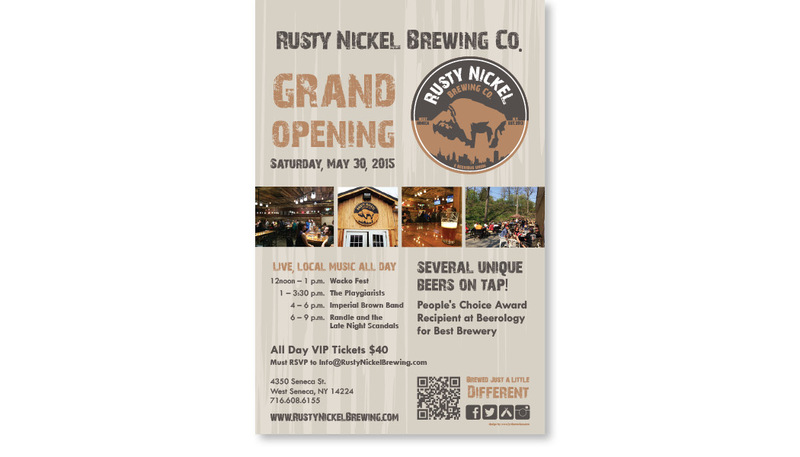 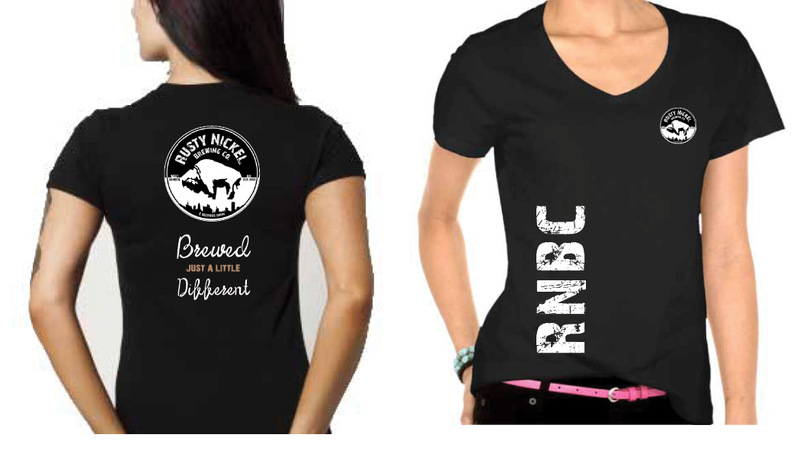 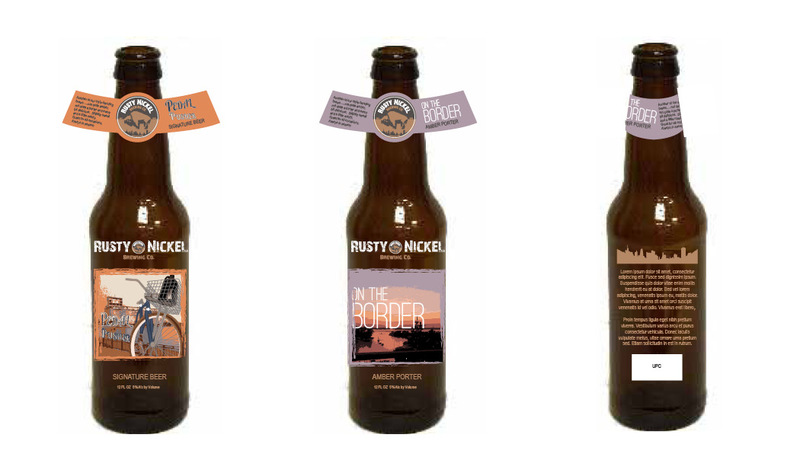 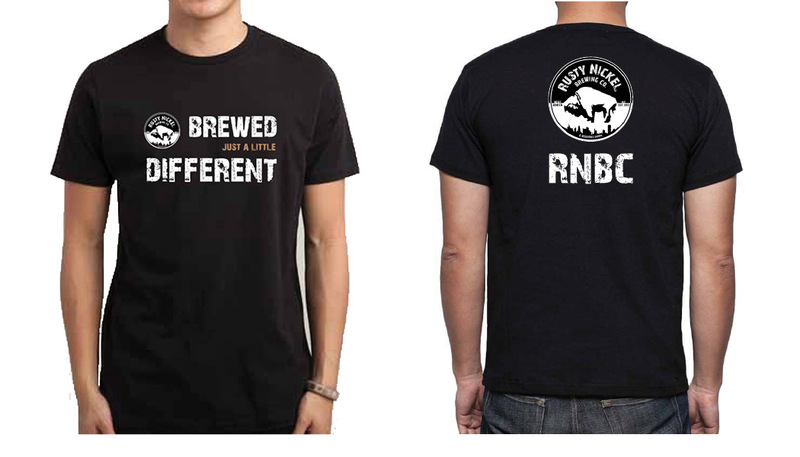 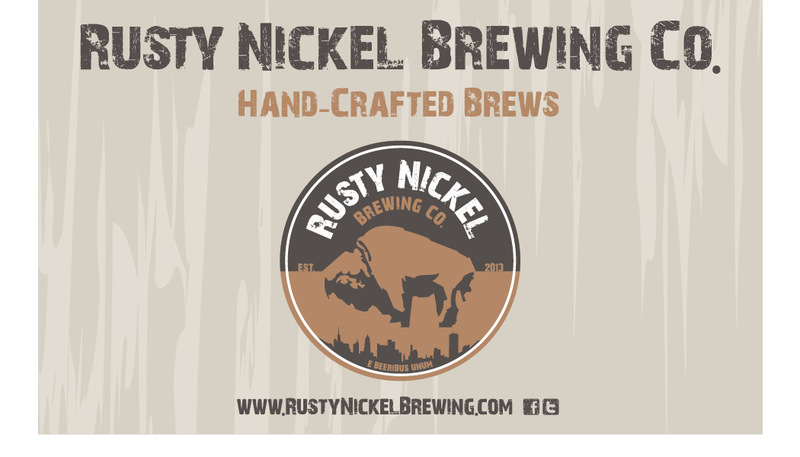 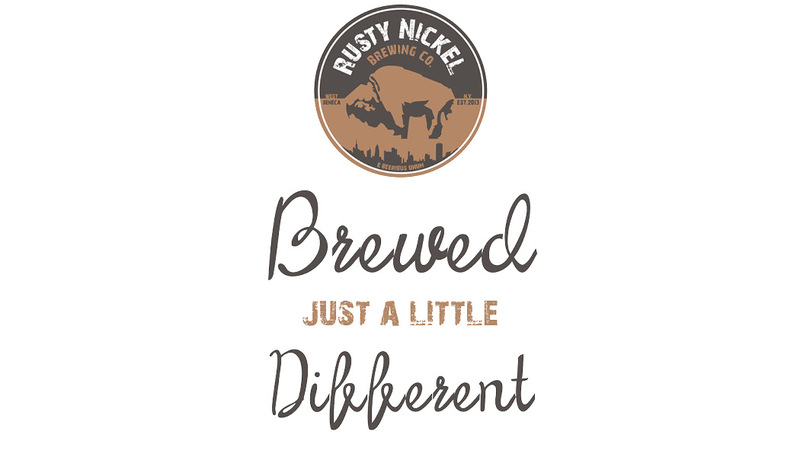 Rusty Nickel Brewing Co. (aka “the brew crew”) was looking for a logo to encompass all of their ideas while remaining clean with a rusty feel. 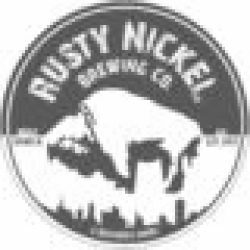 The result is a single circular logo that incorporate the Buffalo that was on the Buffalo Nickel, the city skyline as well as their name, date and slogan. 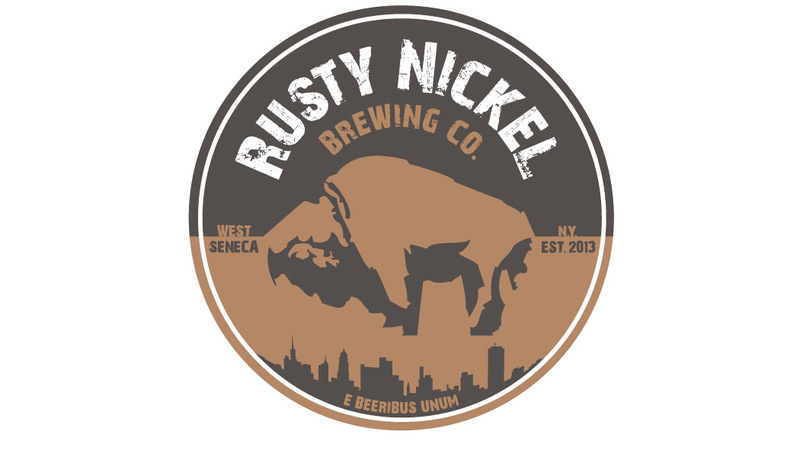 The irony of the name is that nickel never rusts but the logo feels like a rusty coin due to the color and type treatment. 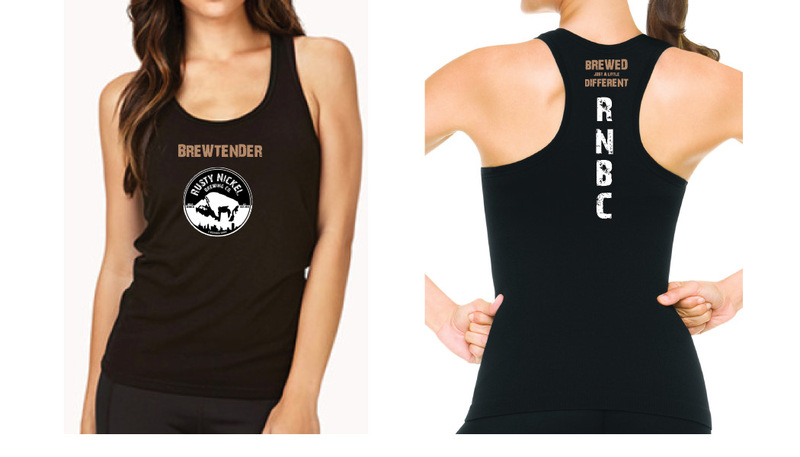 So far the company has sold thousands of dollars in merchandise with the logo without even having beer to sell yet. 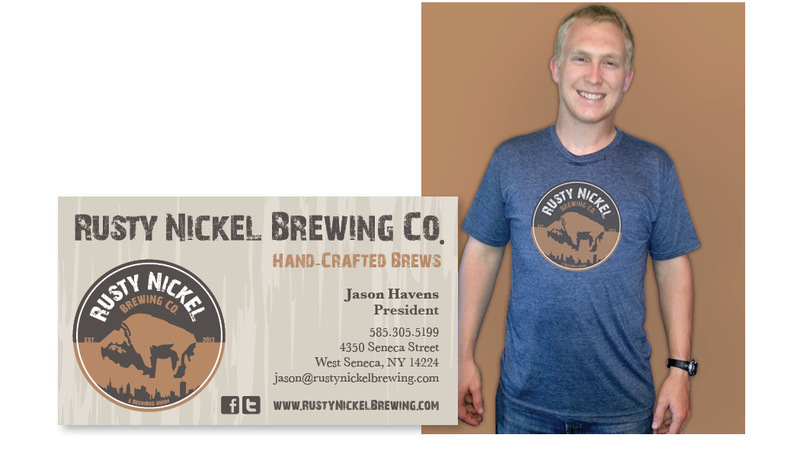 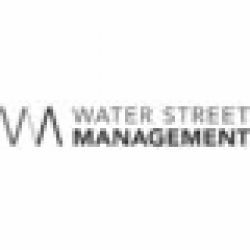 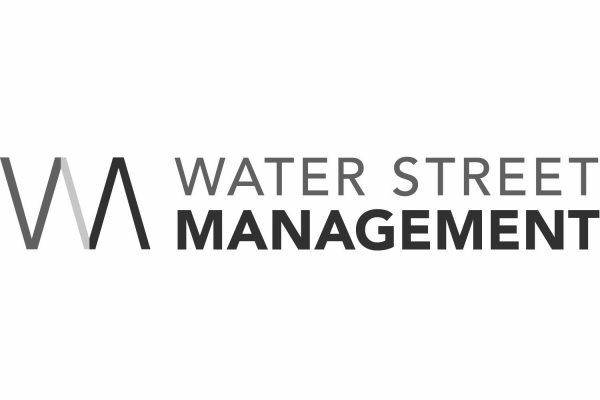 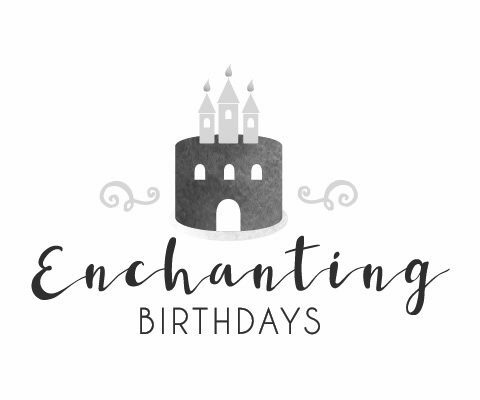 The logo achieves and exceeds the original goal of creating a memorable logo that attracts new clients to their brand.